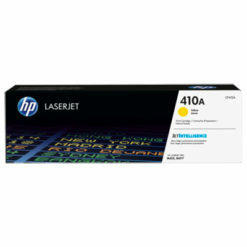 The HP LaserJet Pro M477fdw Colour MultiFunction A4 Laser Printer is Wireless/Wi-Fi & network ready. 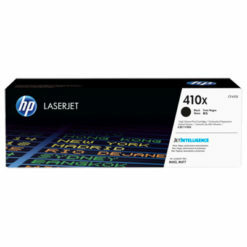 It has automatic 2 sided duplex printing and duplex scan capability. 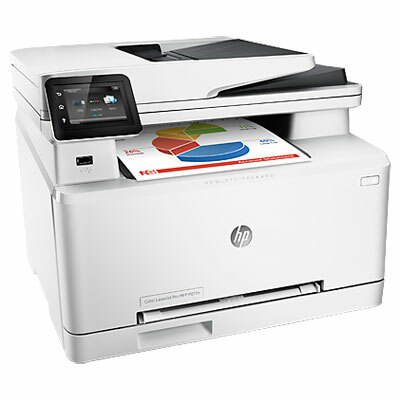 With print speeds of up to 27ppm Mono & Colour, a 10.9cm Colour Touchscreen Display, mobile printing capability and scan to email/USB/folder functionality, this is an ideal multifunction printer for a busy office environment. Print costs per page are kept to a minimum with the HP410X Series High Yield toner cartridges. HP410A Standard Yield toners, Black -2,300 pages, Colours – 2,300 pages ea. 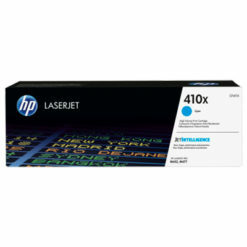 HP410X High Yield toners, Black – 6,000 pages, Colours – 5,000 pages ea.